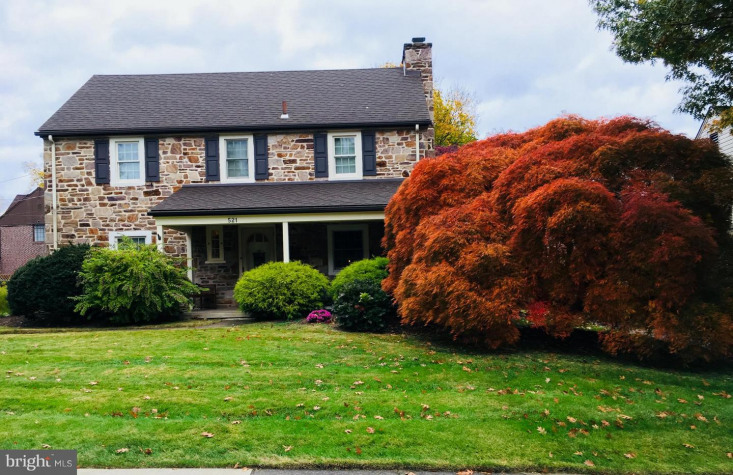  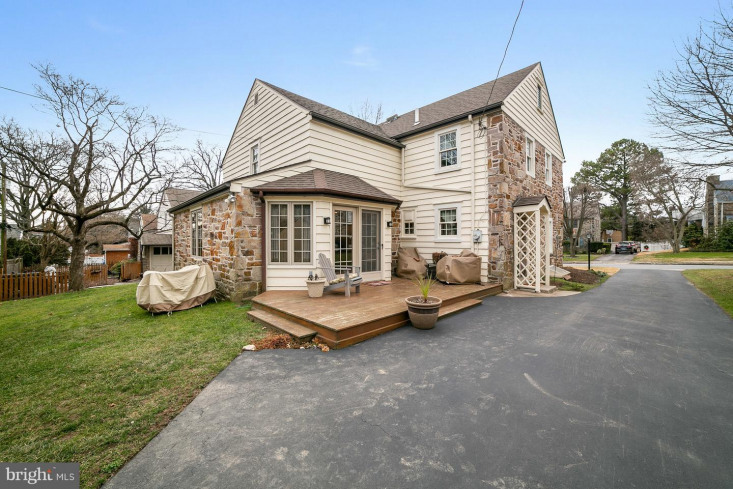 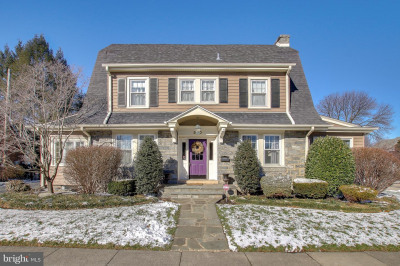 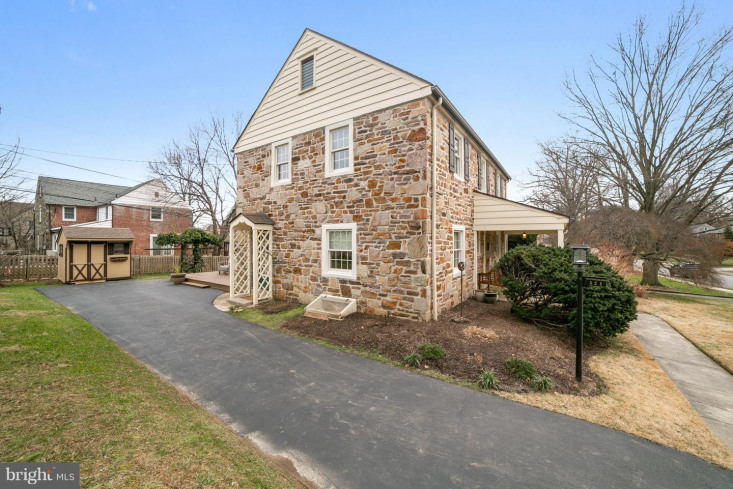 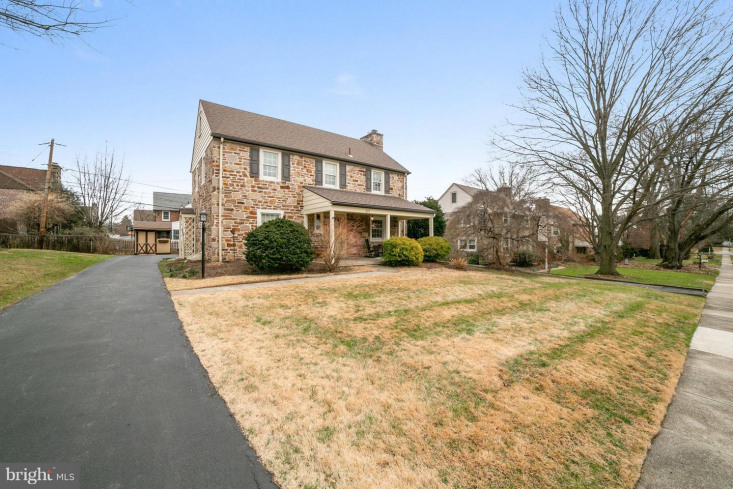 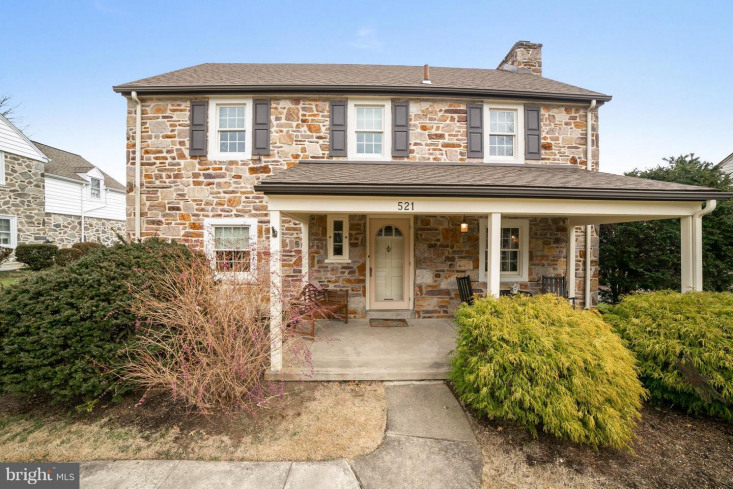 Beautiful 3 Bedroom, 2 full baths, 2 half baths Stone Center Hall Colonial! 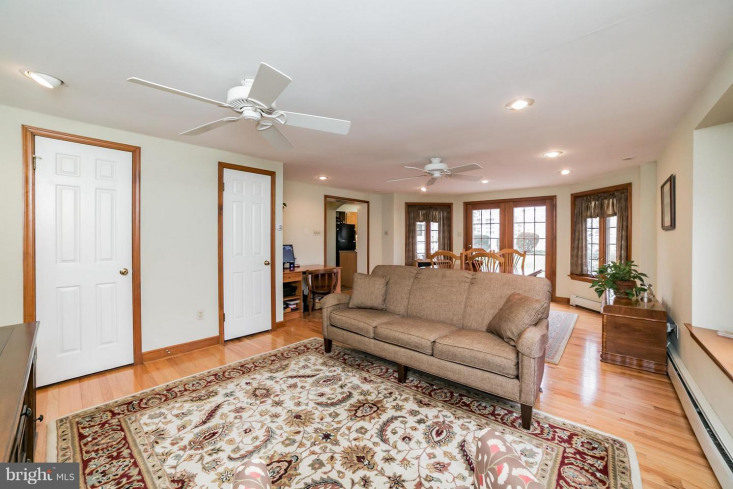 Cozy up to a fire in the BRAND NEW (2018) Gas Fireplace in the Living Room. 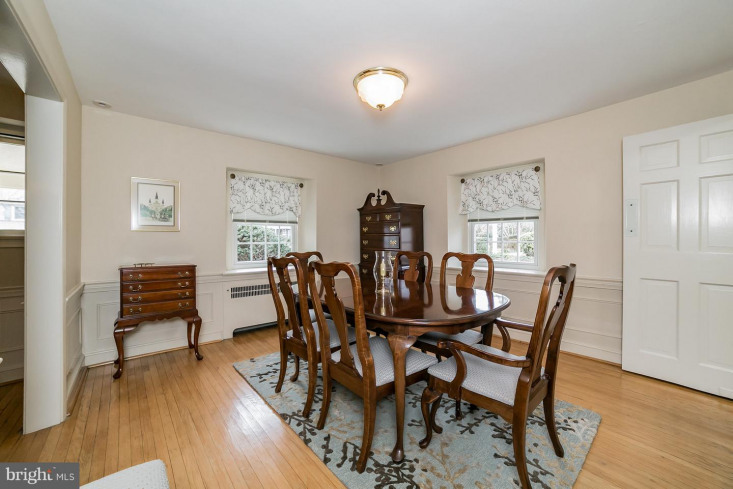 The first floor has a formal Dining Room accented by charming Wainscoting. 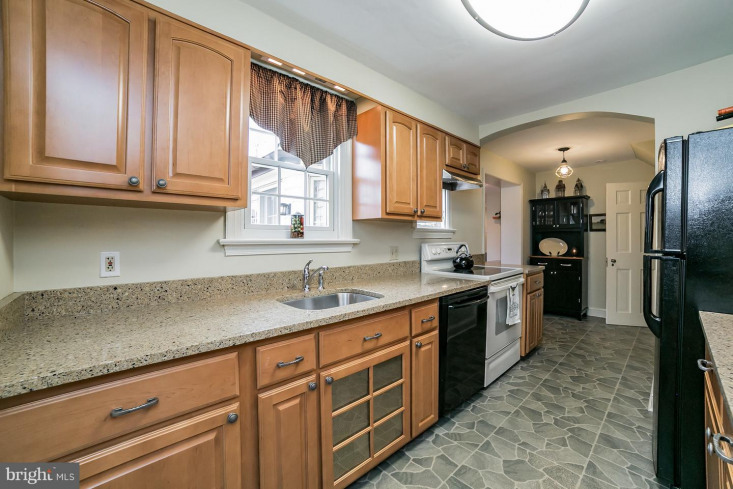 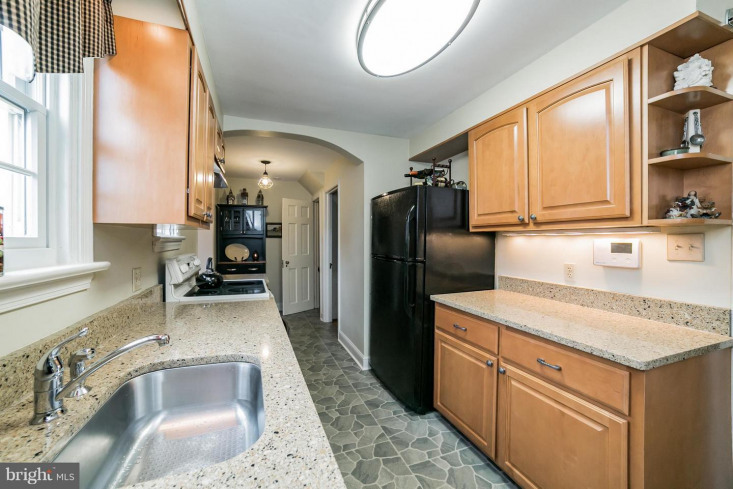 The Kitchen was updated in 2009 with refinished Cabinets and Quartz Countertops. 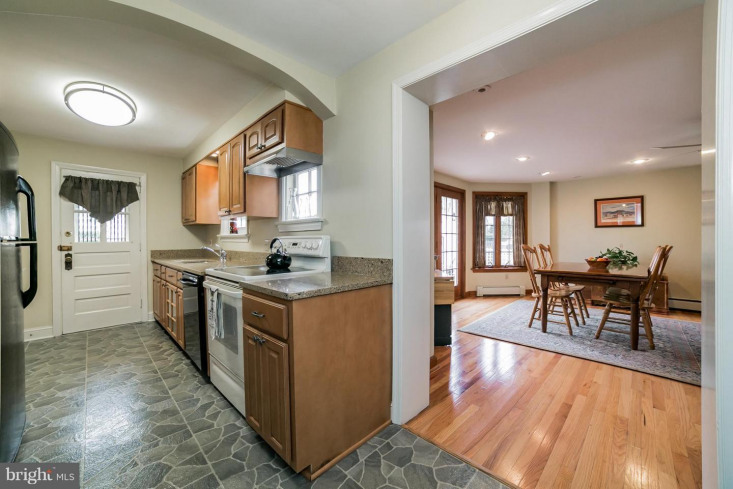 Off the Kitchen is Large Family Room addition with Powder Room. 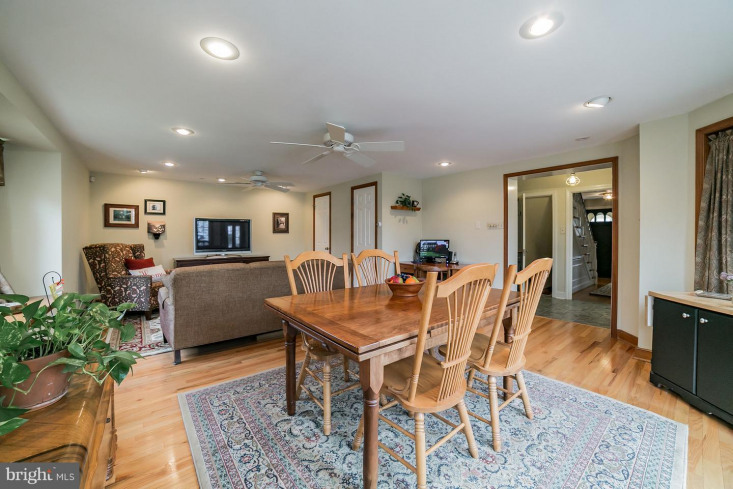 Perfect for hosting family and friends! 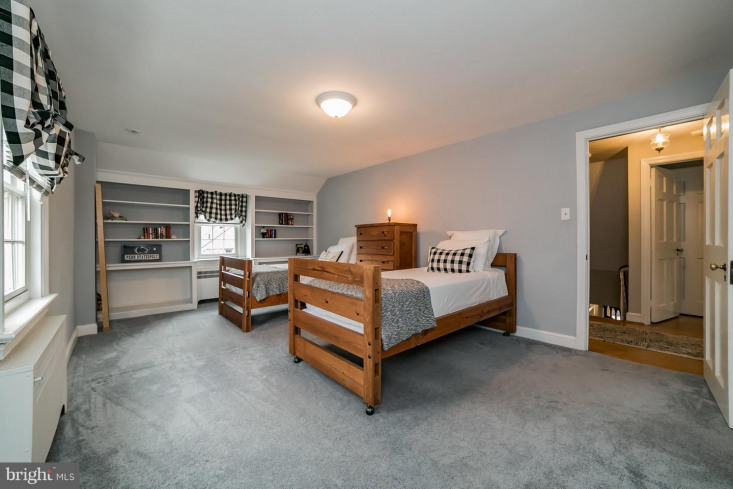 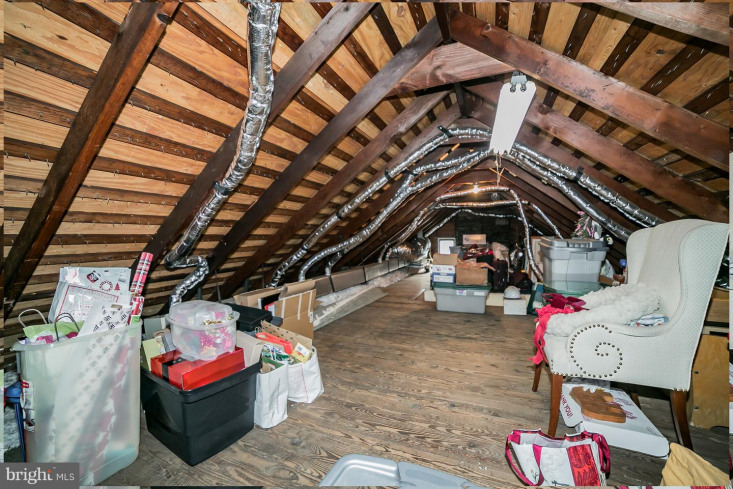 Upstairs you will find the Master Bedroom with En Suite Bath and an easily accessible large walk-up attic -- perfect for storage! 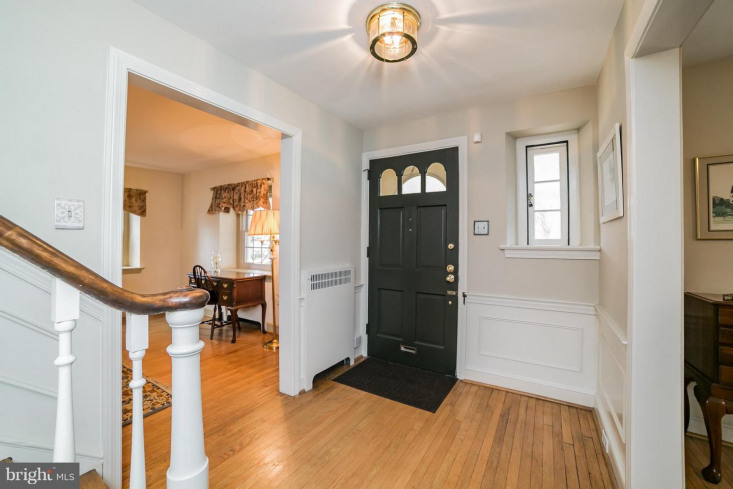 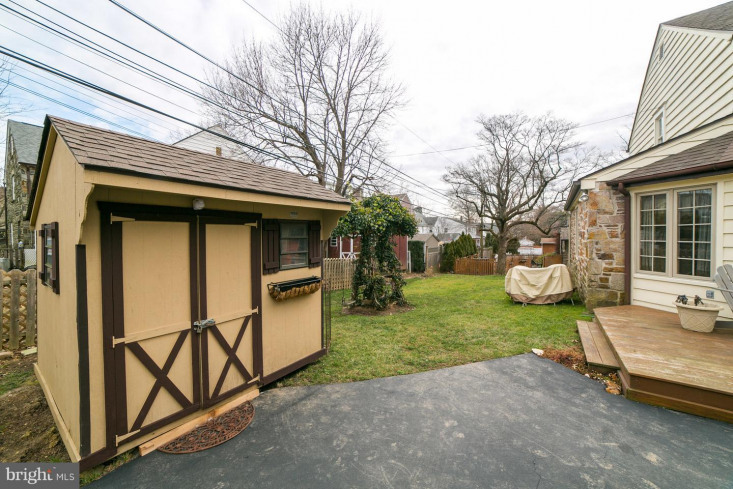 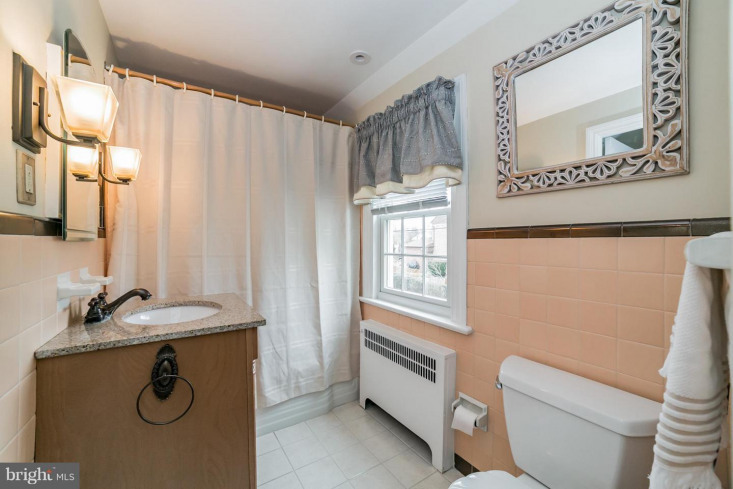 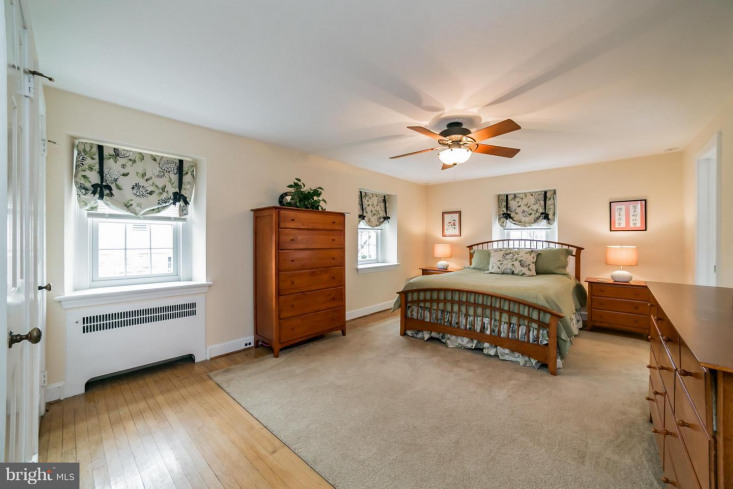 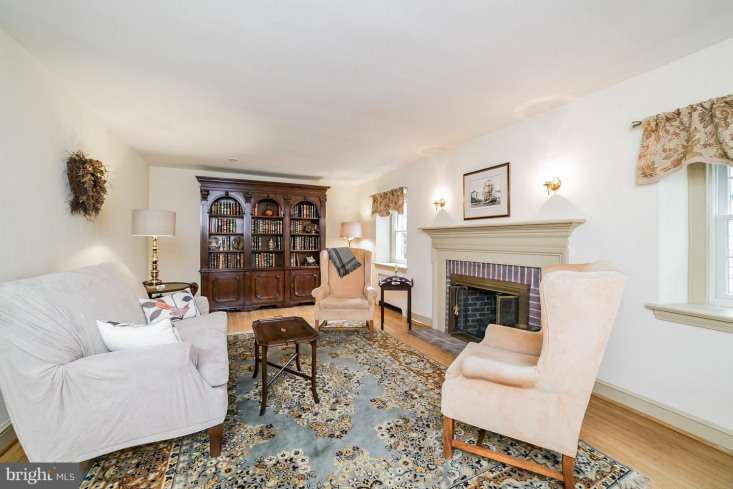 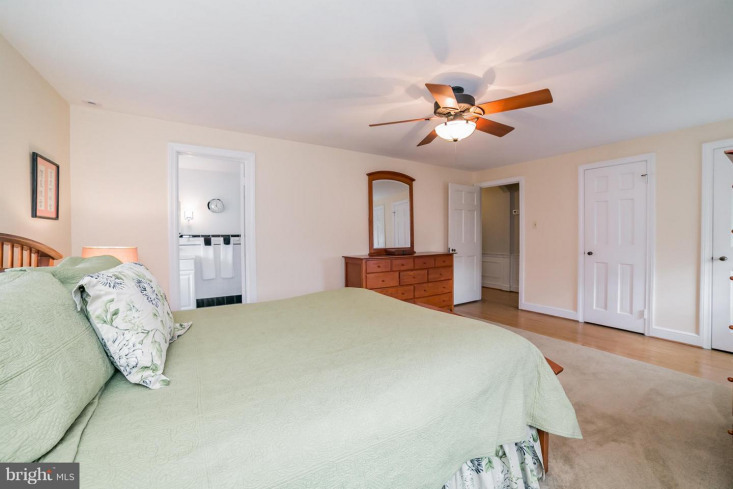 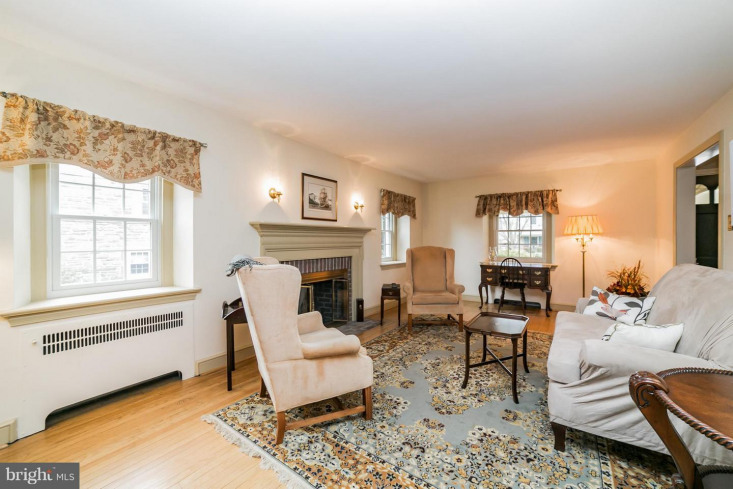 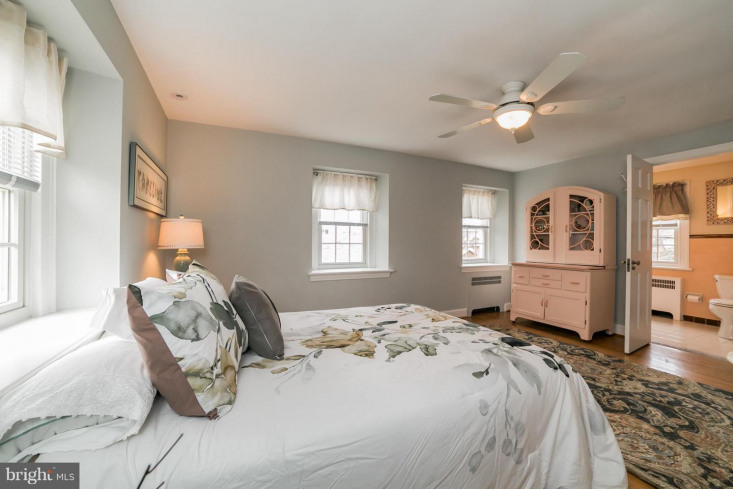 Two additional large bedrooms and one bath complete this Colonial Charmer! 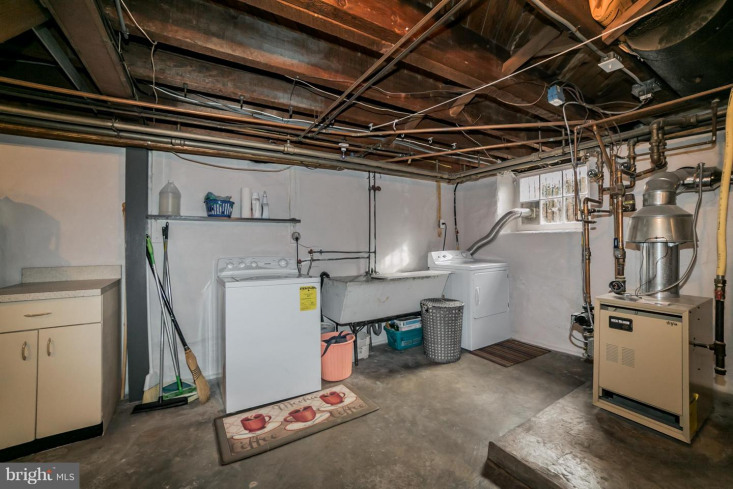 RECENT UPDATES: Roof Replacement, Installation of HIGH-VELOCITY Central Air and Attic Insulation, Conversion to Natural Gas (NEW HEATER) and Installation of New Water Heater, New Anderson Energy Efficient Windows. 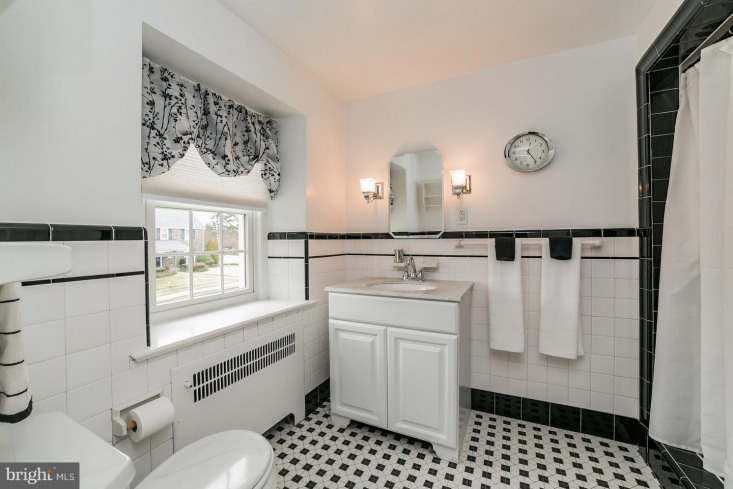 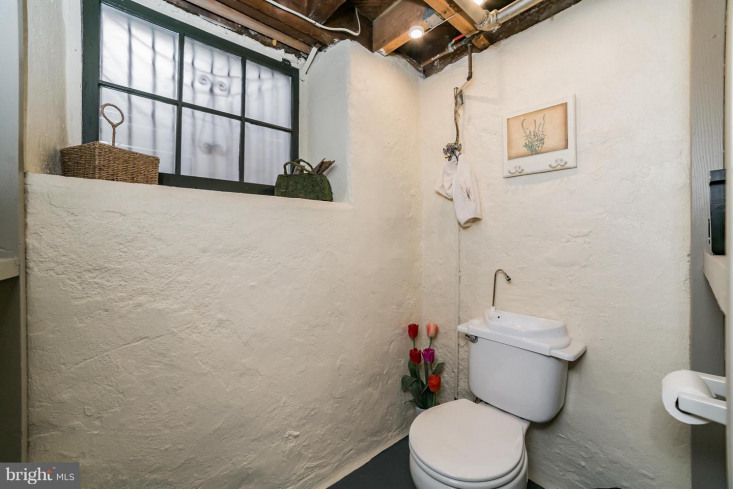 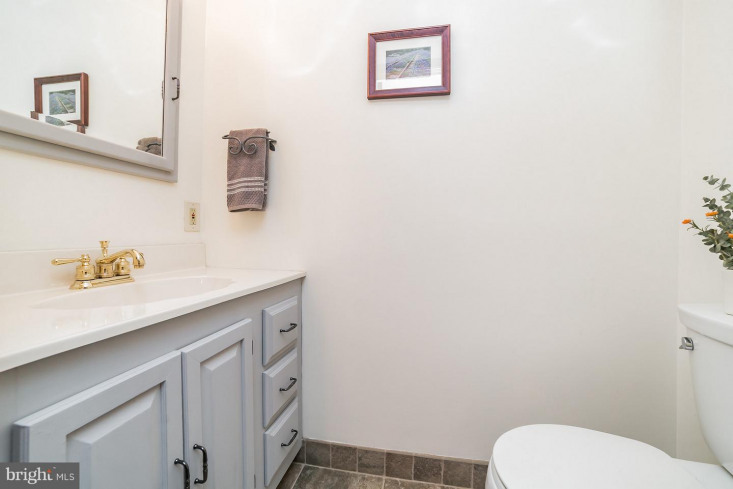 Very well Maintained and Spotless!